New Year’s Day usually goes hand-in-hand with many new lifestyle resolutions. With 2019 right around the corner, now is a great time to get healthy and active. If you want to achieve overall health and wellness, Reviewy will tell you more about how to get into the best shape of your life using natural resources and supplements. Apart from the obvious reasons, going vegan or leading a vegan lifestyle has endless benefits. It can help you slim down, improve cardiovascular health, boost your immune system and give you tons of energy. Now, as you have decided to lead a healthier lifestyle, hiking might already be a part of your routine. As a great hobby that gets you out of the house and into nature, you know how important having enough energy is to your climb. 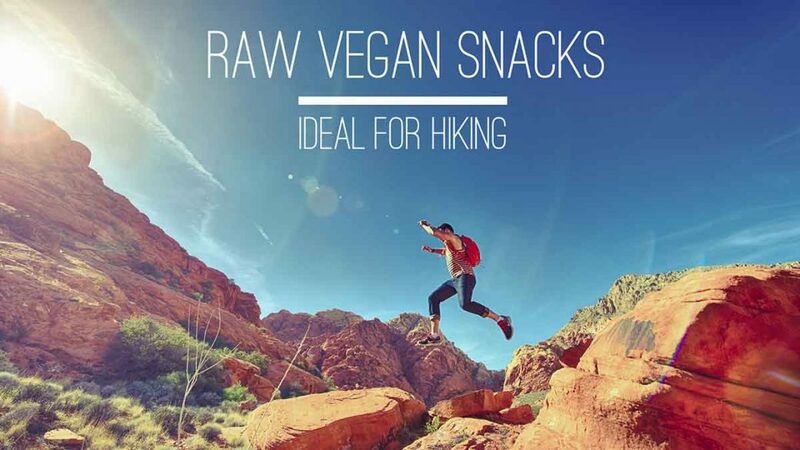 To help you out, we have put together a list of vegan-friendly foods that will give you more power for your next trek up a mountainside. Shakes and smoothies are the foundation of an on-the-go lifestyle. They can give you a quick boost without too much prep or effort and make for a great take-along snack on hiking trips. When you are vegan, your protein sources are plant-based, which gives you a fantastic variety of ingredients to choose from when blending up your shake. While you can buy protein shakes, ready-made, in powder form, you could add some of the following superfoods to increase your energy. 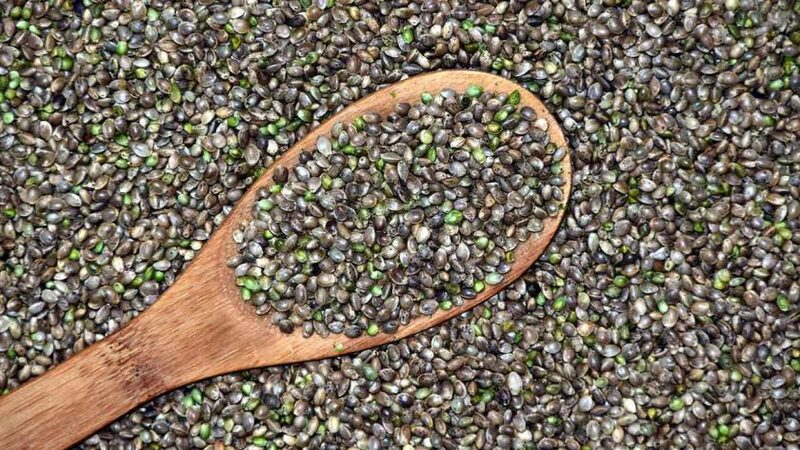 Derived from the cannabis sativa plant (different from marijuana), hemp seeds are rich in healthy fats, protein and other essential nutrients. Apart from the nutritional factors, these seeds can boost your energy levels. They are full of iron and magnesium, minerals which play a role in the circulation of oxygen through the body and fighting fatigue – while the protein in hemp seeds provide slow releasing energy. Watch my 1-minute video on how to toast hemp seeds. Nuts are probably one of the best hiking snacks around. Not only do they keep for a long time but they are nutrient dense. While there are many different types of nuts that you can choose from, macadamia nuts provide you with the most energy. 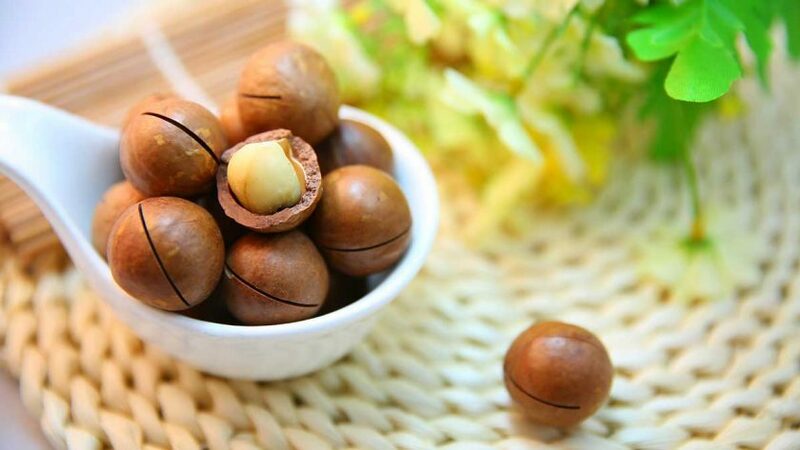 Macadamia nuts are sweet in flavour and are one of the most delicious edible nuts around. Stuffed with health-benefiting minerals and nutrients, macadamia nuts are fantastic sources of energy. Providing 718 calories per 100g serving, they have the highest calorific value out of any other seed or kernel. Macadamia nuts also contain Vitamin B1 (Thiamine) and B6 (Pyridoxine) which helps the body to convert sugar and protein into energy. These dried grape snacks are an all time favourite. Widely used across many cultures and cuisines, they make for a must-have on the trail. These high-energy gems have a fantastic nutritional value and boast many health benefits. These benefits range from cancer-fighting to lowering blood pressure, improving bone health to anaemia and everything in between. 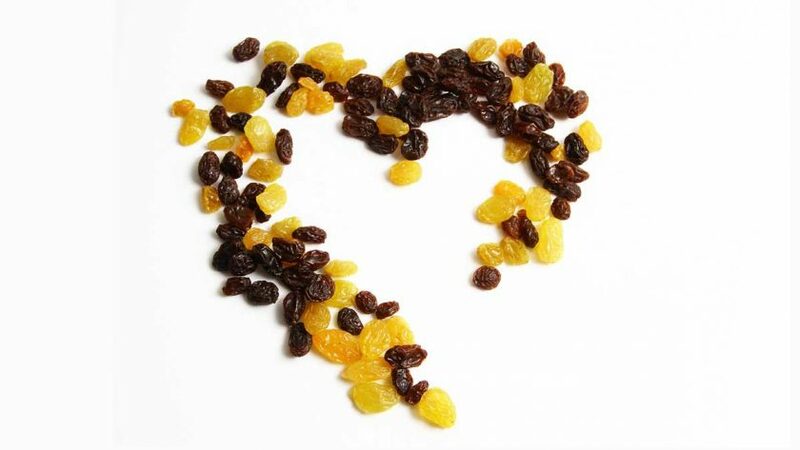 As raisins are dried fruit, they have a higher concentration of energy. Because of their simple carbohydrates content, they offer a readily available boost. However, a little goes a long way as these small bites are full of sugar. Fruit is another option that you can consider when looking for energy-boosting hiking snacks. 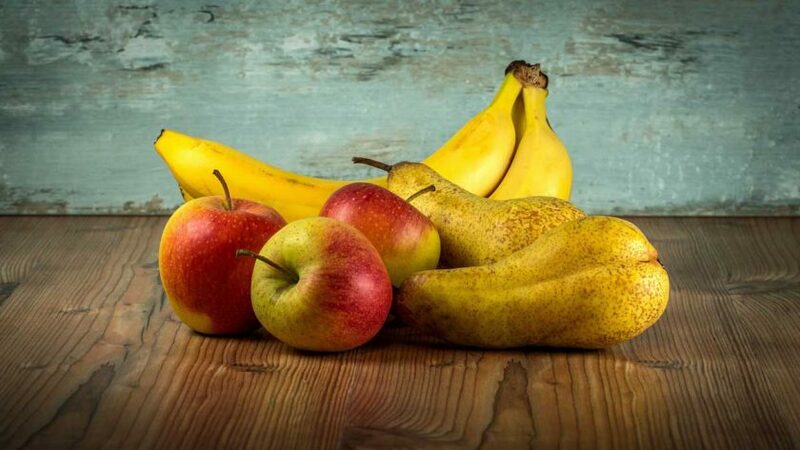 As nature’s candy, fruit can provide you with the oomph you need to make it up that last hill. It is no coincidence that many personal trainers advise that you should eat a banana before working out. This delicious fruit is high in fibre, antioxidants, vitamins and minerals that can give you a quick pick-me-up. Bananas are perfect for a hike as they are conveniently portable. Apples and oranges are other hike-friendly fruit options that you could consider, as they are rich in Vitamin C and fibre. Just because you are vegan does not mean that there are limited choices when it comes to outdoor activity snacks. On the contrary, with so many energy-charged choices out there, you can take on your next hiking trip with ease.